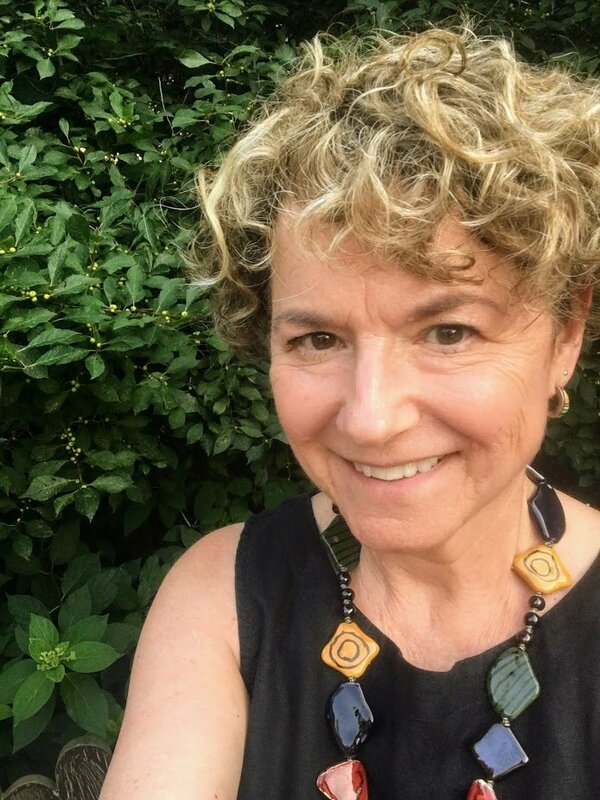 Robin Sesan, Ph.D. is a Licensed Psychologist and Certified Emotionally Focused Couple’s Therapist and Supervisor (EFT) who founded The Brandywine Center in 1988. She brings over 30 years of experience to her work with older teens, young adults, and adults. She offers both individual and couple’s therapy. I believe that above all else, the relationships I build with my clients are at the heart of healing and change…and that truly listening, understanding and validating my client’s emotional experience is the place where we begin. I work with both individuals and couples and have a warm and engaging style that puts most people immediately at ease. I am real, active in sessions, accepting, insightful, and compassionate. My clients know they are being heard, valued, and supported as they begin exploring the issues that brought them in for help. As a seasoned therapist, I am well versed in many treatment approaches and know firsthand what tends to work. My approach to therapy is informed by many different perspectives, allowing me to provide individualized treatment based on my client’s needs. I use proven, research-based therapies that get results – helping my clients make important changes and see their lives in new ways. I am especially passionate about my work with couples using Emotionally Focused Couples Therapy. As the only Certified EFT therapist in Delaware, I bring unique experience and expertise in this highly successful model of treatment, helping couples develop stronger, more loving bonds even after serious betrayals and years of disengagement. I am committed to helping my clients lead full and balanced lives. I know how difficult it can be to seek help and respect the courage it takes to be in therapy. I believe in the resilience of the human spirit and know that together we can create a better and more satisfying life for you and happier and more secure relationships. 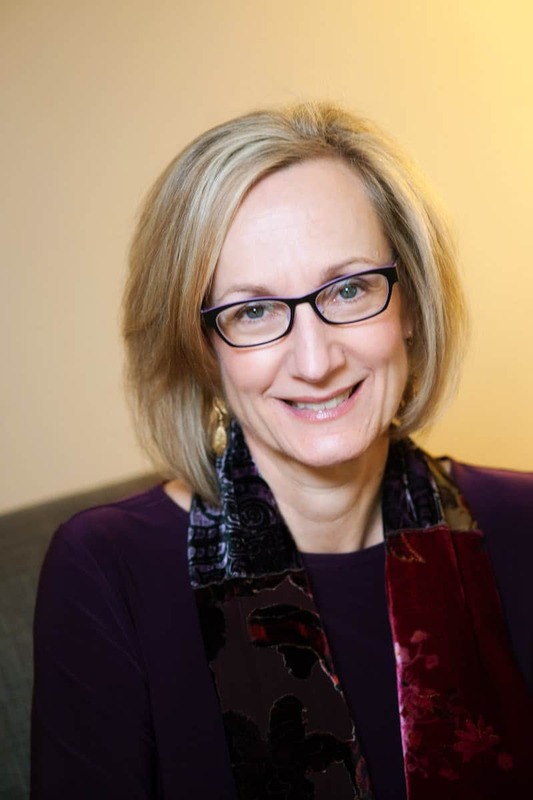 Nan Schiowitz, Ph.D. is a Licensed Psychologist and founding member of The Brandywine Center. 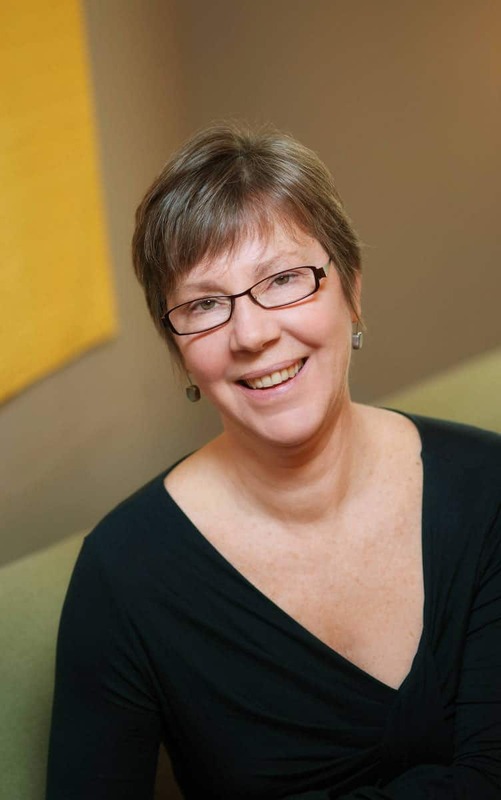 She brings over 30 years of experience to her work with older adolescents, young adults and adults. Guiding my work is the belief that life is precious…and that learning to live more fully in the present relieves suffering. I recognize that it takes great courage to face problems and commit to a process of self-discovery and change. I work actively and collaboratively, helping you discover strengths, and change patterns that are getting in the way of your health and happiness. You will find that my warmth, humor, and wisdom help us to quickly get to the bottom of what’s troubling you, opening up new pathways to healing and life change. In individual therapy, I frequently work with people who need help with financial and relationship issues, and serious health (e.g.. cancer, obesity, cardiac) problems. I have had great success working intensively and creatively with people who have suffered deeply over many years without relief. If you would like to know more about me, and how I might work with your unique situation, please contact me to set up an initial evaluation appointment. I look forward to meeting you! 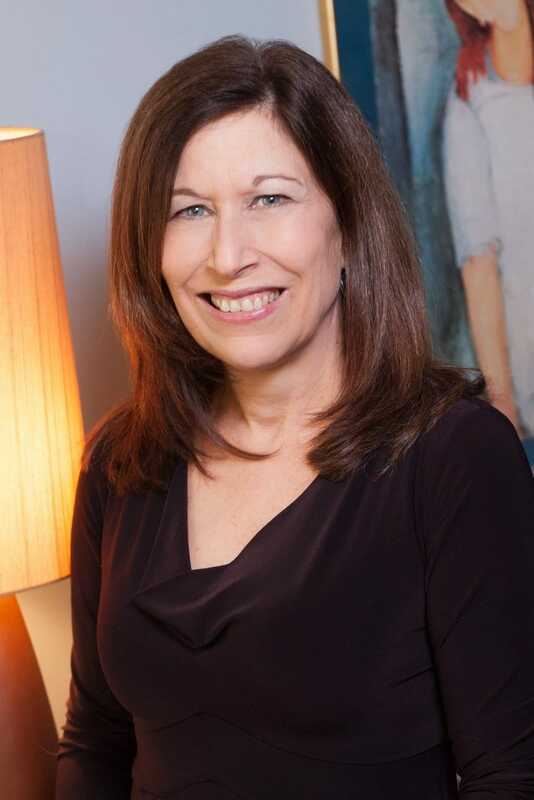 Cherie Weiss, Ph.D. is a Licensed Psychologist who has been with The Brandywine Center for over 20 years. She offers both individual and couple’s therapy to teens, young adults and adults. I believe that therapy is a collaborative effort in which I help my clients tap their inner strengths and resources. I truly value my relationships with my clients and know that it is within the safety of the therapy relationship that significant healing can occur. I work with clients to get past any barriers that are holding them back. It’s these obstacles that keep us stuck in unproductive behavior patterns and unsatisfying relationships. In therapy with me, clients gain greater awareness and self-acceptance. They develop new ways of coping with life’s challenges and learn how to develop more fulfilling relationships. I empower my clients to look honestly at difficult issues and make the changes necessary to enhance their lives. Caroline MacMoran, Ph.D. is a Licensed Psychotherapist and has practiced as a therapist and nurse for over 30 years. She has been an integral part of The Brandywine Center for 15 years. She works with older children, adolescents, adults, couples and families. My approach to individual, couple’s and family therapy is caring and compassionate. I know it takes courage to enter therapy and I seek to create a safe and trusting environment. It’s this type of setting that makes healing and change possible. I believe that healing is both an art and a science. By successfully balancing the two, I help my clients gain insight into their own behavior, reduce emotional suffering and make lasting changes. I am especially interested in helping families with difficult life issues and transition and enjoy working with teenagers and their parents. I value and respect all types of families and understand that we create familiy in many ways. My work as a family therapist helps create and strengthen strong family bonds. Working with clients is a privilege. I enjoy exploring with them and finding ways to make life richer and more meaningful. In my work, I treat a wide variety of concerns. I am also interested in the link between artistic expression and mental health. In my practice, I have seen that creative pursuits such as photography, writing and creating any kind of art can help my clients better understand themselves and improve their well-being. Interested In Meeting With Our Licensed Therapists?